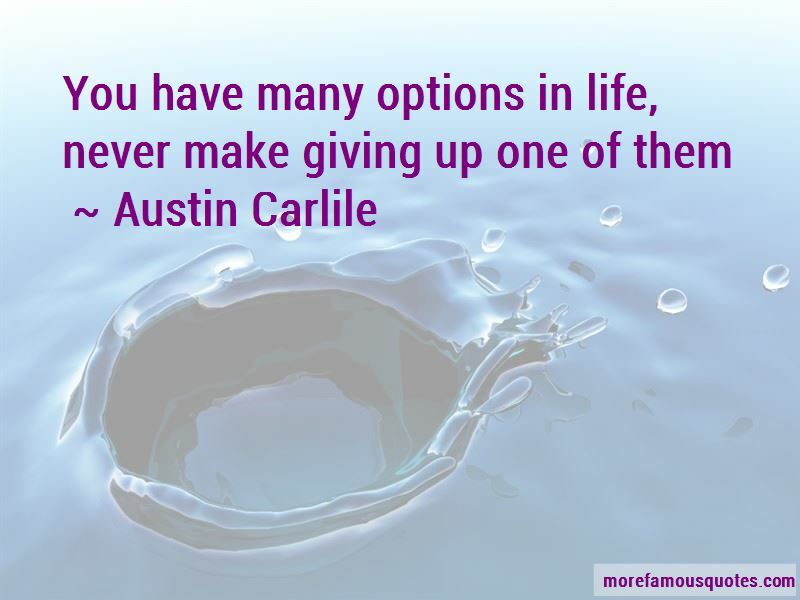 Enjoy the top 26 famous quotes, sayings and quotations by Austin Carlile. If you have enough strength to help yourself, you have enough strength to help those in need. Never pass up an opportunity. I don't know why people have to categorize things in music under music. 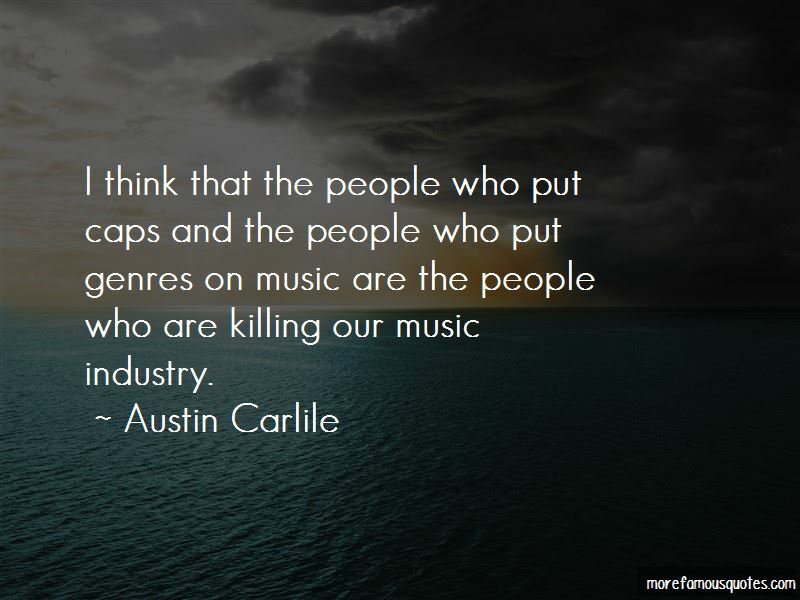 It's music and it's music and it's music. When you start putting genres on things, I think it's completely ridiculous, and I hate that. 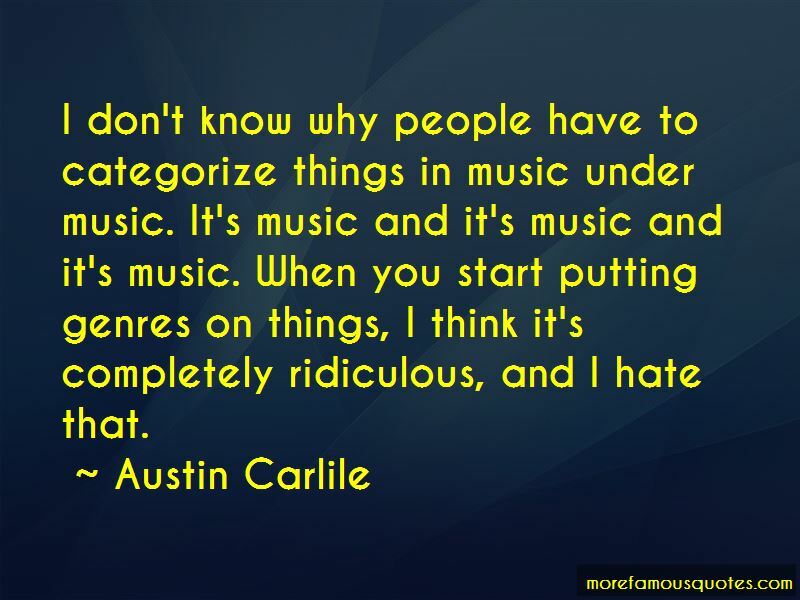 Want to see more pictures of Austin Carlile quotes? 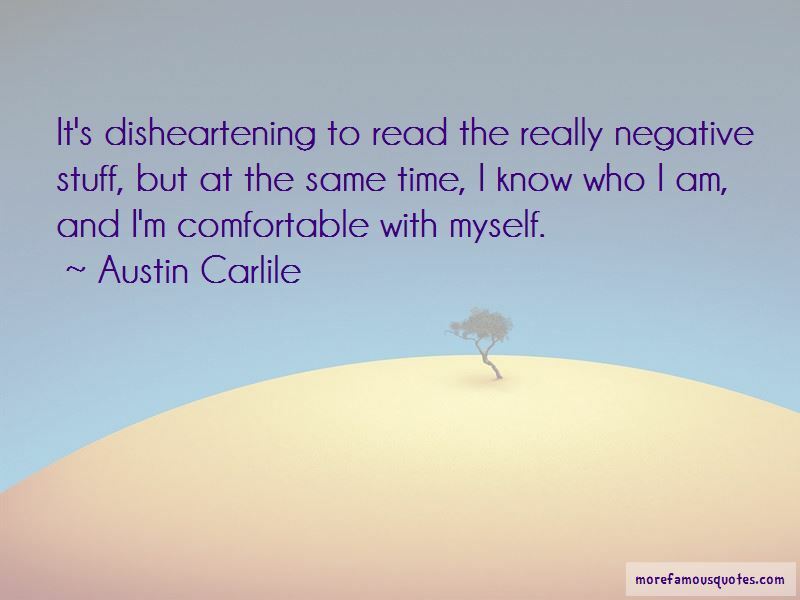 Click on image of Austin Carlile quotes to view full size.